Take a look at your PC game library. Chances are quite a few titles you play did not ask for a cent when you downloaded them. Games like League of Legends and Team Fortress 2 are two of the most popular free to play games on the market. Personally, most of the games I play regularly are free to play. Planetside 2, LoL, TF2, Blacklight Retribution, DotA 2, and SW: TOR are just some a of the free games available. But only a few years ago the same could hardly be said. If a game was free to play, often things that came to mind were “bad”, “crap”, “boring”, “glitchy”, and “pay-to-win”. One of the first F2P game I played was Rakion, developed by Korean company Softnyx. 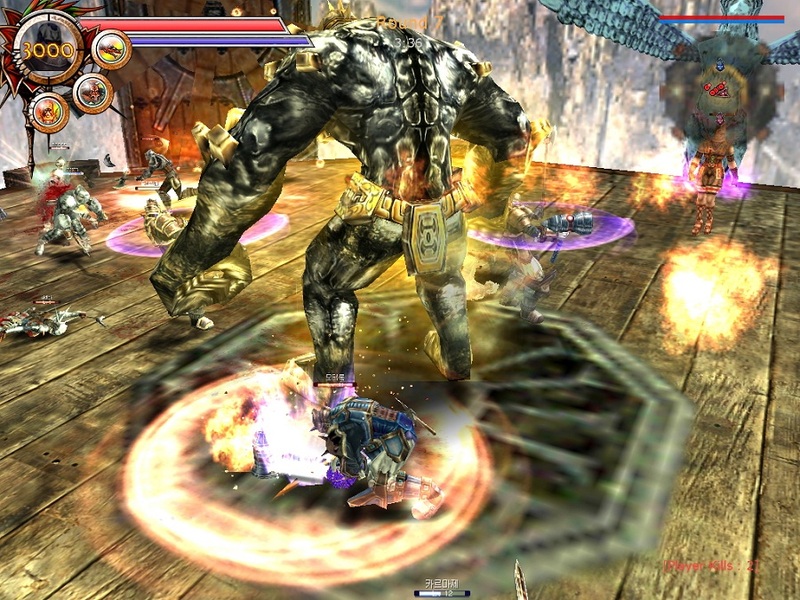 The game was a third-person action RPG that had a variety of PvP and PvE modes. In PvP players would fight each other in DM, TDM, Boss War - where one player on each team was given the (un)fortunate role of boss - and Golem War - where you had to kill the opposing team’s Golem. League of Legends is the most popular game with 3 million unique players logging in every day. The game was fast paced and skill based. Each class had different strengths and weaknesses and brought something different to the team. Mages could lay down healing orbs and wielded devastating magic. Archers could quickly deal damage at range while the Swordsman was versatile. The Ninja was fast and able to execute longer combos. Lastly, the Blacksmith wore heavy armor and unleashed slow yet devastating attacks. The base game was a lot of fun and I have a lot of fond memories playing the game back in 2005 when it went to open beta. It had the fun, skill based action of a shooter with the progression of an RPG. The different classes were very much balanced between each other and you could build them different ways. My favorite was a ranged Blacksmith, who had the slowest ranged attack in the game and had a large drop off but boy, did that thing hurt if you hit someone with it. However, like many F2P games at the time it was crippled by the way its store was handled. Those who paid could level much faster than those who didn’t, which became cripplingly slow at level 10. Paying players also got access to better gear which gave their characters a huge boost in stats. The best example of which was the difference between free and paid gear at level 10 where paying players got gear equivalent of what you would get at 30 if you were playing for free. It got laughable when they had paying players receiving two additional skill points per level. Taste the might of my real-world-money hammer! It became even worse over time as the developers added new content, always favoring those who were paying. Eventually it got so bad that you couldn’t play the game once you hit level 10. The overly enhanced stats of paying players outweighed whatever skill you had over them and was the definition of a “pay-to-win” game. Many of you probably had similar experiences with other games where paying players got vastly overpowered compared to free players. The retention rate for most F2P games played was a few weeks at best, a few days on average. I just didn’t see the point in playing if I wasn’t paying. Many of these games were developed by Asian developers due to the high piracy rate in those countries. F2P games with micro-transactions were met with high success there as opposed to the west, mainly due to the “pay-to-win” aspects of many of the games, or they were trying to nickle and dime every step of the way. For years many gamers, myself included, would instantly dislike a game simply because it was F2P. I remember clearly arguing with others on Star Wars: TOR boards against it going F2P in fear of it turning into pay-to-win, preferring a subscription model where it allowed everyone to be on equal footing. 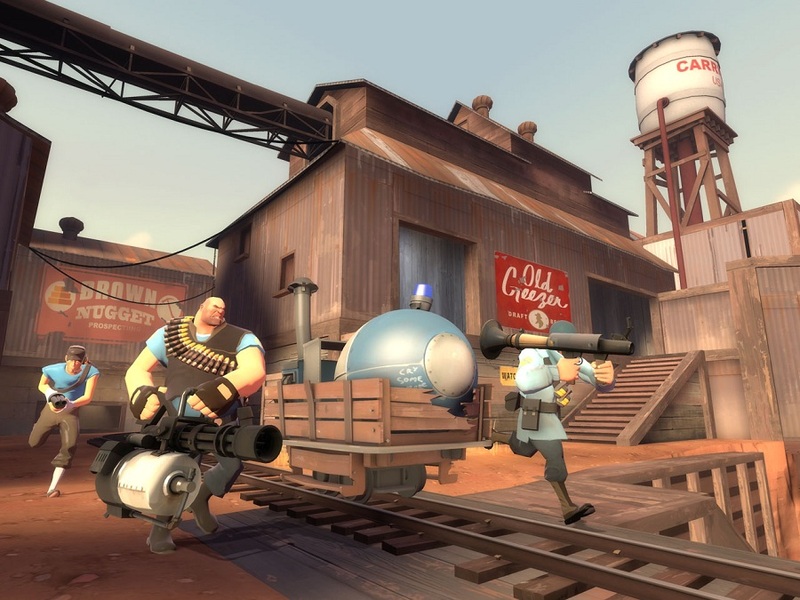 TF2 is still the same game, only with more meat shields. So what changed to where having a subscription model now is a death sentence for a game without a F2P option? One reason why F2P became a much more attractive option was the economic collapse in late 2008. When things went down the toilet, paying $15 a month to play a game started to look rather silly. WoW was at the time extremely popular, and still growing in popularity. Many developers looked to it as a model for easy money. However, many misunderstood what made WoW a great game and floundered. Others were successful, but paled in comparison. When money became tight it became obvious where to save some money. While many stuck to WoW for their MMO fix, newer games didn’t look appealing with their $15 a month price tag when many were already paying for WoW. But, one of the biggest reasons why F2P has become a much better option is that developers have learned not to nickle and dime its playerbase and more importantly, not make their games “pay-to-win.” They learned that, even if most don’t spend any money on the game, if players enjoy the game they can spread its name through word of mouth and social media sites. It also made the retention rate of players much higher allowing the game to grow. The more players you have, the more are willing to pay. Even the Star Wars IP couldn't justify a monthly fee. No better example of a game that took advantage of this than League of Legends. Released on October 27, 2009, it has become, with about 30 million unique players logging in monthly, one the most popular game currently played. It also has a very large eSports following, with over 8 million tuning in on streaming sites like Twitch.tv to watch the Season 3 Championship Series this past October. LoL showed that the F2P model can work and lead to great success - if done correctly. LoL has micro-transactions where players can buy characters without having to wait. The difference from past games is that buying something with real money doesn’t give a player an inherent advantage. The only items exclusive to paying customers were cosmetic items or convenience items that quickened their experience or in-game currency rates. While this allows paying players to unlock characters faster, it doesn’t give them an advantage since no character is exclusive or overpowered. As LoL’s popularity grew, so did their creators wallets. Other developers took notice and learned from them. Many MMORPGs decided to switch to a F2P model and found success there. Lord of the Rings: Online managed to tripled their revenue after the switch according to the developers. 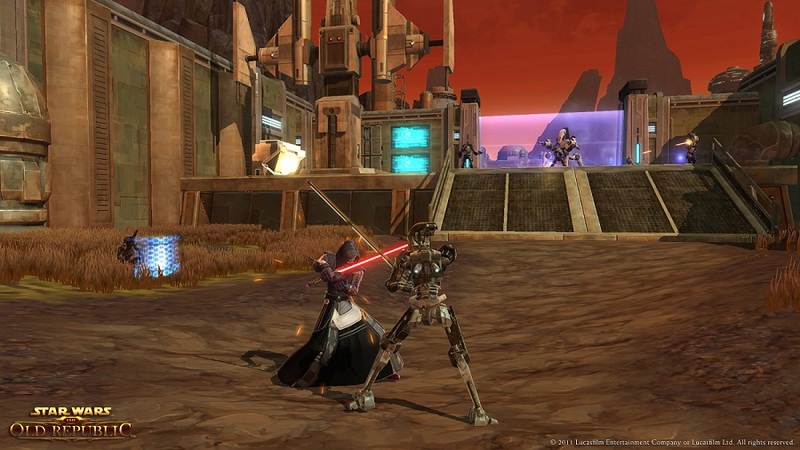 Many other dwindling MMOs found new life in going F2P. F2P games being made by AAA developers - a sign of the changing times and the power of the new business model. Today there are dozens of games that are F2P. They allow for far more exposure since there is virtually no entry barrier for new and returning players beyond the initial download of the game. 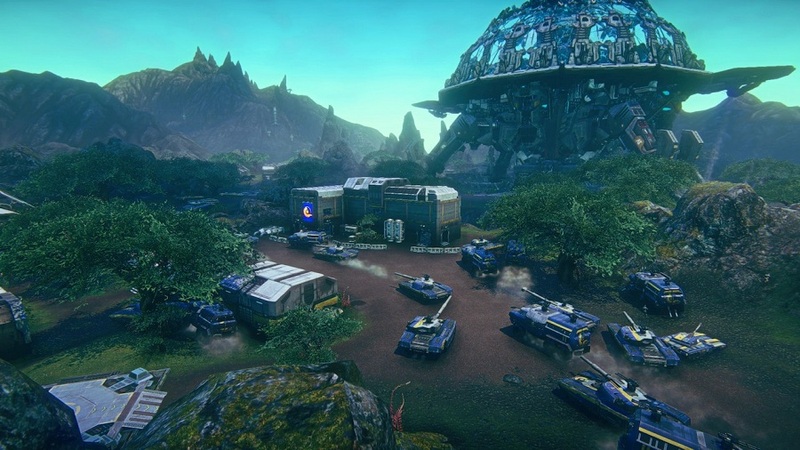 Even big AAA studios are taking a serious look at F2P or have already released F2P games; The most recent example of which is Planetside 2 from SOE. If done right, it can keep a game’s community filled with more people, as well as easily introducing new players. From personal experience, gamers are more willing to put down money on something they enjoy. With developers dead set on reducing piracy, F2P offers the best solution. You can’t priate something that’s free. While there will always be some that refuse to spend anything, the fact that they can still play together with those that do, allows the community to stand together instead of being fragmented. So whether you like it or not, it seems like F2P is here to stay. I sometimes miss a pay once feature for F2P titles that I love. I think they still need to find a middle ground and offer package deals or better package deals on F2P games, as well as an a-la-carte system. 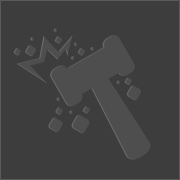 For example, on League of Legends it can become really expensive to buy each and every skin individually and only through the old referral system can you get all content permanently unlocked. There should be some kind of package deal for it I think. I'm probably in that "hating" group myself. I don't hate the model at all. I find it great, players who can't afford a bunch of full retail-priced games, get to join in on the fun, and good devs get support through micro-transactions from players who enjoy what they play. But for me, it's just a matter of preference. I prefer to pay for a game once, then get "all" the content in that game with the one-time purchase. Excluding future DLCs, of course. And the F2P-model just doesn't appeal to me all that much. Every F2P game I've played to date has given me a strangely unenthusiastic feeling. I simply don't care. I can play the game for a few hours, but then get bored of it, check the store to find outrageous prices for minor things, and eventually just quit playing altogether. I might be presumptious about F2P-games, but from personal experience I've never played an F2P-game that I thoroughly enjoyed. You know, some of my best MMO memories are from Free to Play games. I'm surprised you didn't mention the City of series. They were a very strong example of a game improving after switching from the subscription paradigm. As well as a great way to completely arse backwards your entire company by closing down your biggest cash generator.